Patna-based doctor Pramod Kumar has been trying to buy an apartment in the National Capital Region for some time now. 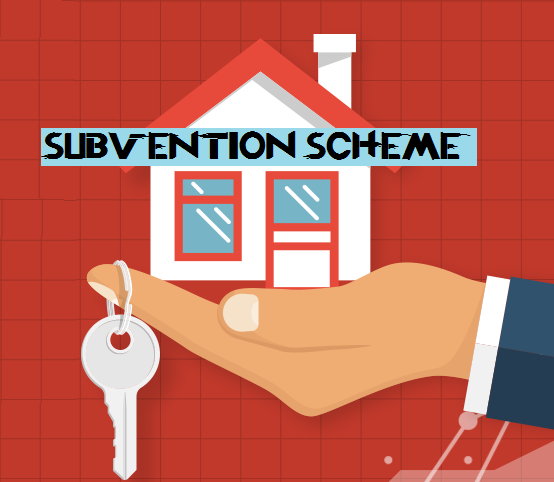 Recently, while scanning ads placed by developers in newspapers, Kumar came across offers of subvention schemes and deferred payment plans. He wants to know if these are indeed as advantageous as these ads make them out to be.